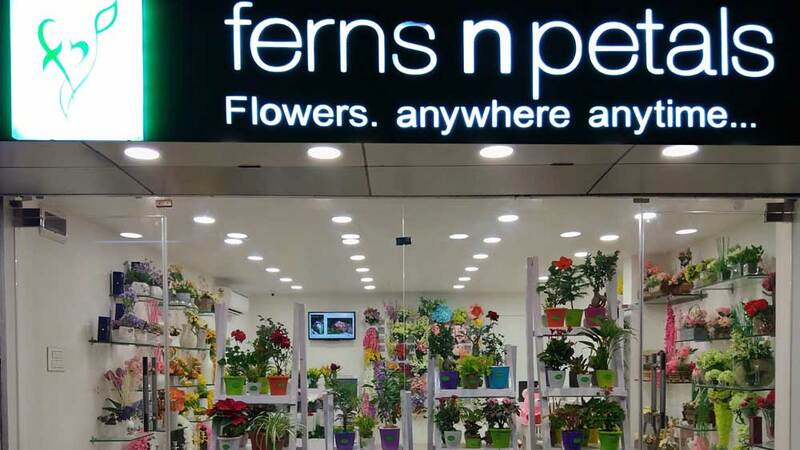 The Delhi-NCR-based company entered the global markets in 2016. 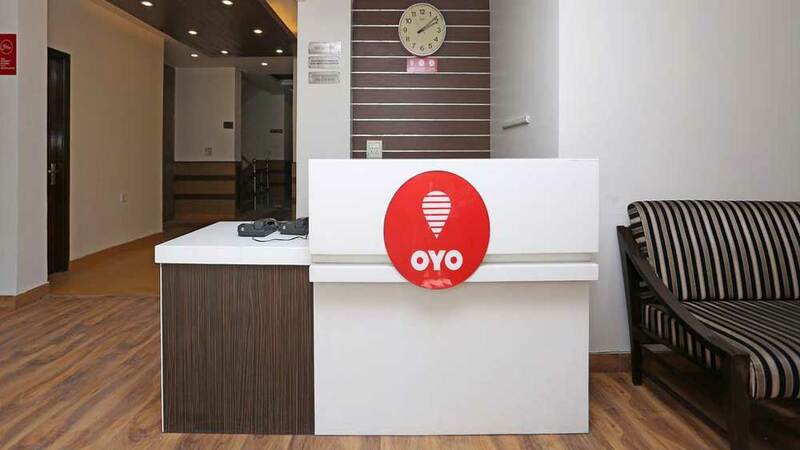 Indian hospitality chain OYO is planning to foray into the Philippines in order to expand its international footprint. The Delhi-NCR-based company entered the global markets in 2016. It has a presence in the UK, the UAE, China, Indonesia, Malaysia, and Nepal. OYO is aiming to expand the number of its properties aggressively in the Philippines to tap into the $5 billion market. Currently, OYO has more than 13,000 franchised and leased hotels, and over 4.5 lakh rooms, adding over 64,000 rooms every month, globally. In India, the SoftBank-backed company has more than 8,700 leased and franchised hotels, and over 1.64 lakh rooms.